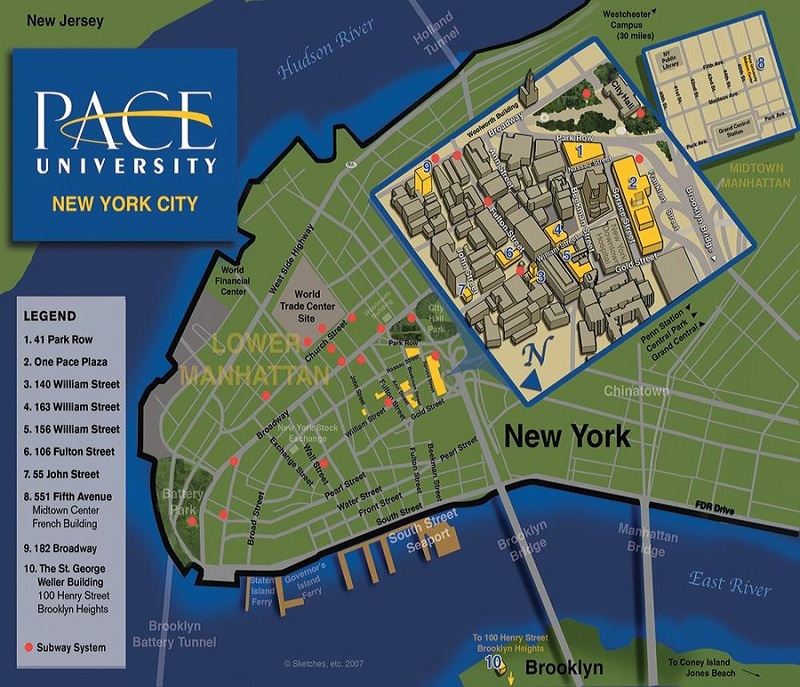 If you missed the Undergraduate Open House in Pleasantville, another opportunity to check out why you should consider Pace is coming up in NYC. The fall Open House will take place on Sunday, November 15, and we are aiming to provide a fantastic experience that showcases what greatness awaits you at Pace University. At the Pleasantville event, potential applicants attended in swathes to enjoy tours, presentations and an open floor where all of their questions could be answered. Plenty of the Seidenberg faculty and staff were on hand, as well as a significant number of wonderful Seidenberg students who came to spread the word to prospective students. The Open House was a massive success, and we’d like to repeat the show in NYC. For registration, directions and program information, head over to the main Pace website. And if you’re planning to attend? Register now! 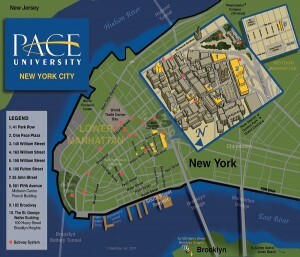 Don’t forget to tweet us, like us on Facebook, share pics with us on Instagram and use the hashtag #PaceBound!